After a busy Saturday of reconnecting, learning, reuniting, and walking familiar paths on campus at this year's Alumni Weekend, you may want to take a quick power nap to rest up for a new nighttime event: A downtown dance party. Returning Slugs with dance fever will head downtown to the Museum of Art and History at 705 Front Street, where Santa Cruz’s Research Center for the Americas (RCA) is throwing the bash on April 27 from 8 p.m. to midnight. Slugs will dance to the sounds of the local band Calíco, known for its Latin-fusion beats. This event, called “FIESTA: Love. Community. 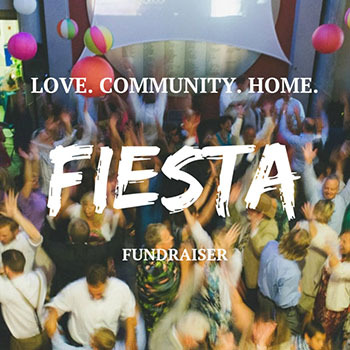 Home,” also includes a performance from Los Mejicas dance troupe, a silent auction, a lounge area, a cash bar with signature drinks, a photo booth, desserts, museum access, and more. To register for the weekend and see the full line up of events, visit the Alumni Weekend page.